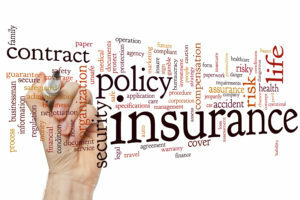 Types of Title Insurance: How does a Lender Policy differ from an Owner Policy? Title insurance protects a named party against financial loss due to title defects such as liens, encumbrances or adverse ownership claims. So what is the difference between a lender’s title policy and an owner’s title policy? 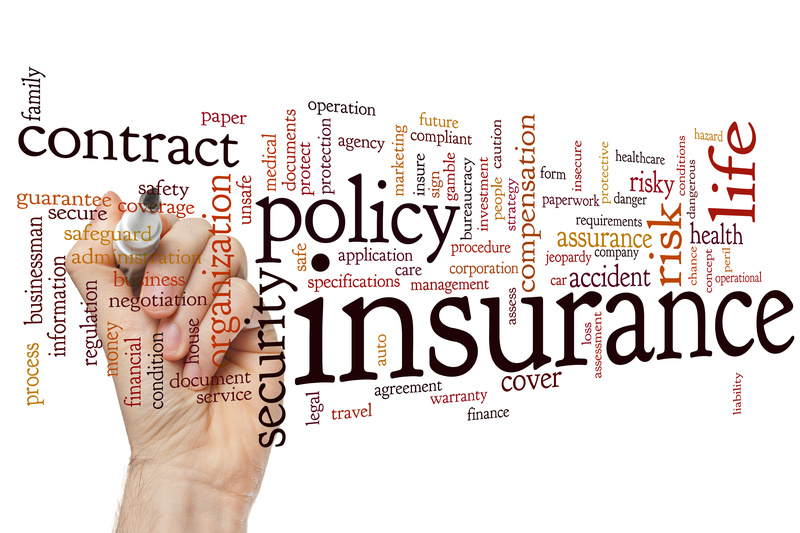 A Lender policy is generally required to insure any lien placed on a property. This policy insures the lender so if title defects arise, the lender gets compensated for its loss up to the total mortgage amount. An Owner’s policy is optional and the owner may choose to obtain an Owner’s policy that protects the equity of the owner if title defects arise up to the full purchase price. In Florida, if two policies are purchased at the same time, the smaller policy can be issued at a “simultaneous rate” for a significant savings in premium. At Clear to Sell, we are continually developing unique ways to save tax deed investors like you both time and money. If this information has been useful, visit our YouTube channel to see our principal attorney address this topic in an episode of our educational video series: Tax Deed Law Made Simple.